We all know that fiber is the best technology right now for fast internet connections, but sometimes it's too expensive or time consuming to deploy. This is why any technology that harnesses and improves existing deployments of hybrid-fibre coaxial (HFC) cable is so enticing for internet providers. 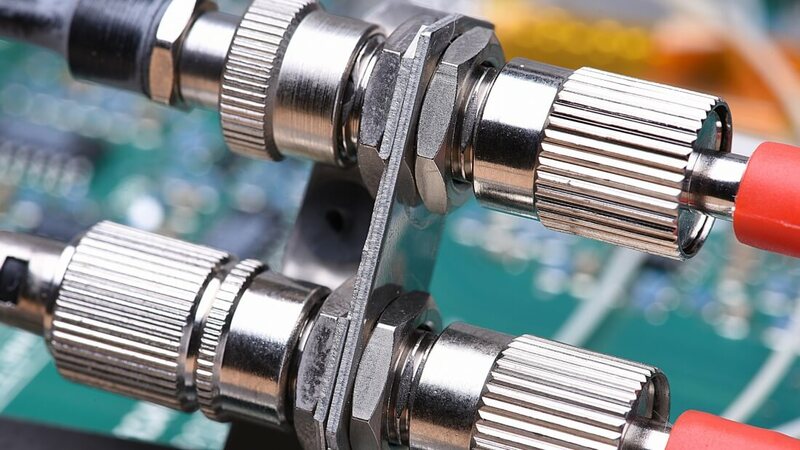 Nokia's Bell Labs has demonstrated new coaxial cable technology called XG-CABLE that significantly improves throughput over existing HFC cables. In point-to-point tests using 1.2 GHz of spectrum, Bell Labs achieved 10 Gbps in both upstream and downstream throughput. In point-to-multipoint they achieved around 8 Gbps down and 7.5 Gbps up. There are some catches to Nokia's new technology, though. Achieving multi-gigabit speeds through HFC is only feasible over short distances, so high-speed networks would still need fiber at street level to provide an extensive backbone. Nokia says XG-CABLE is suited to providing fast throughput over the last 200 meters of a home's internet connection, although prototypes only achieved 10 Gbps over 100 meters. While these length limitations sound pretty restrictive, the good news is that the most expensive part of any high-speed internet deployment is usually the last few hundred meters of cable that directly connects a home to street level networks. In an area with HFC, Nokia's new tech would allow internet providers to improve speeds without replacing curb-to-home cables with fiber. XG-CABLE is designed to easily integrate with CableLabs Full Duplex DOSCIS 3.1 concept specification, with echo cancellation employed to reduce issues with full duplex signals. It still might be some time before new cable specs and XG-CABLE tech are ready, but it will keep HFC alive for just a little bit longer.